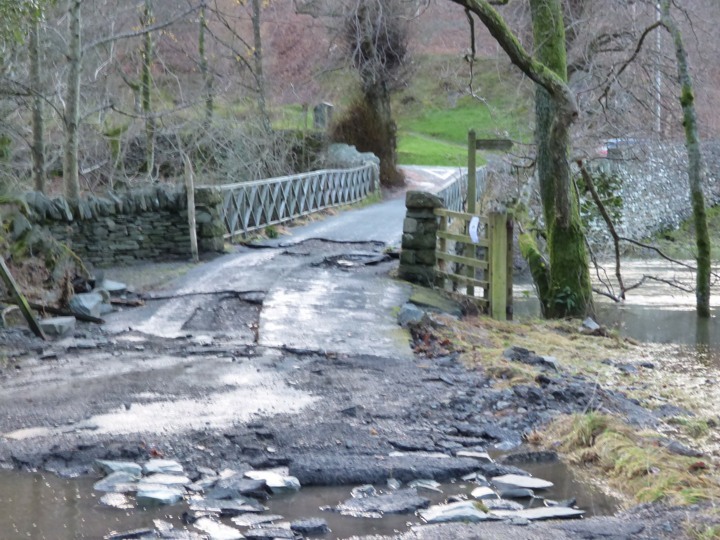 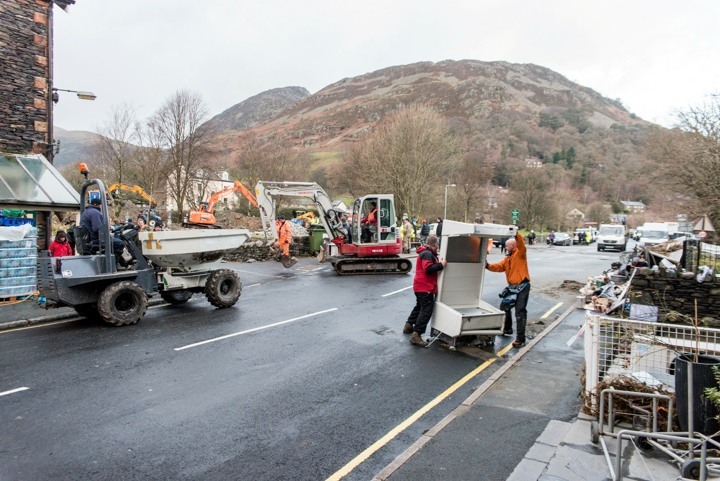 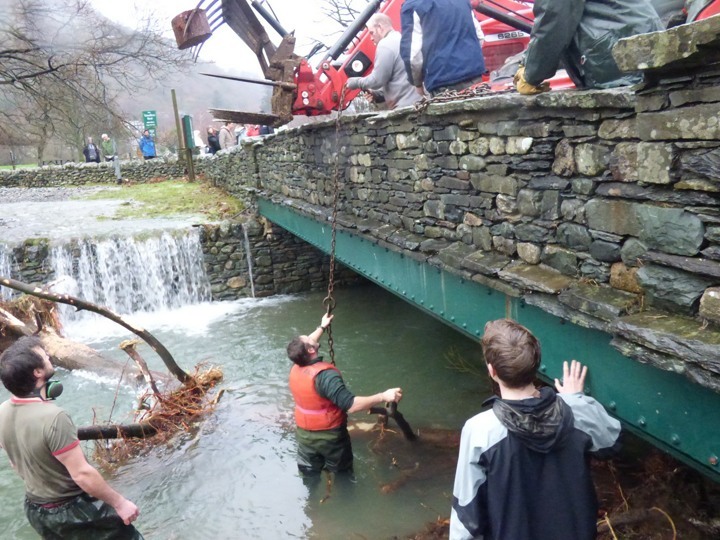 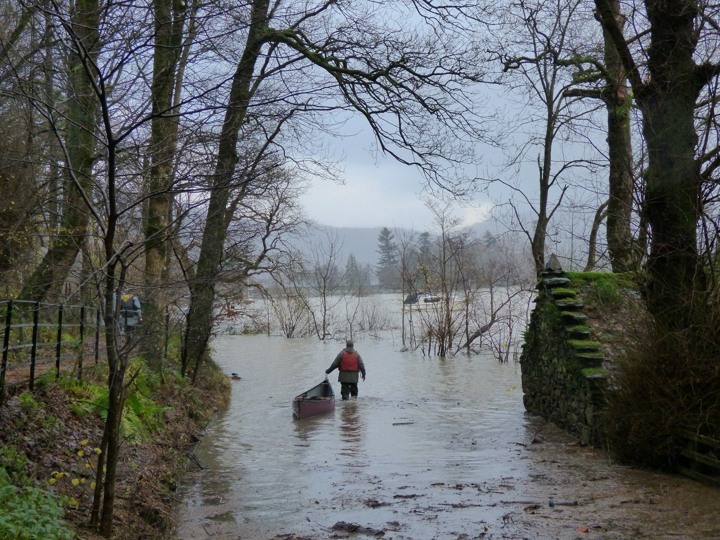 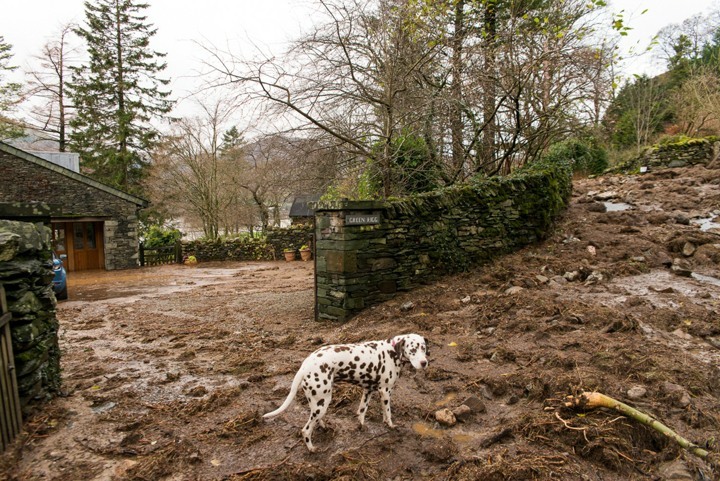 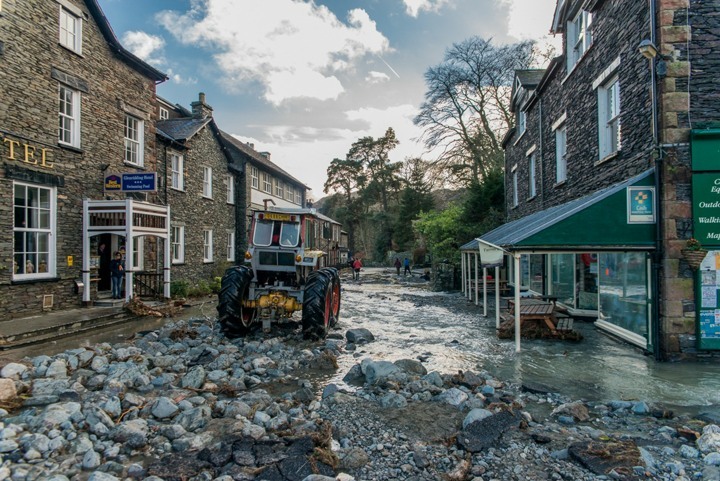 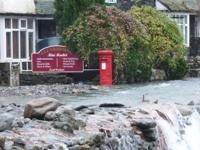 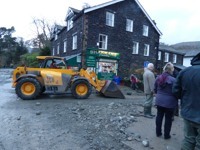 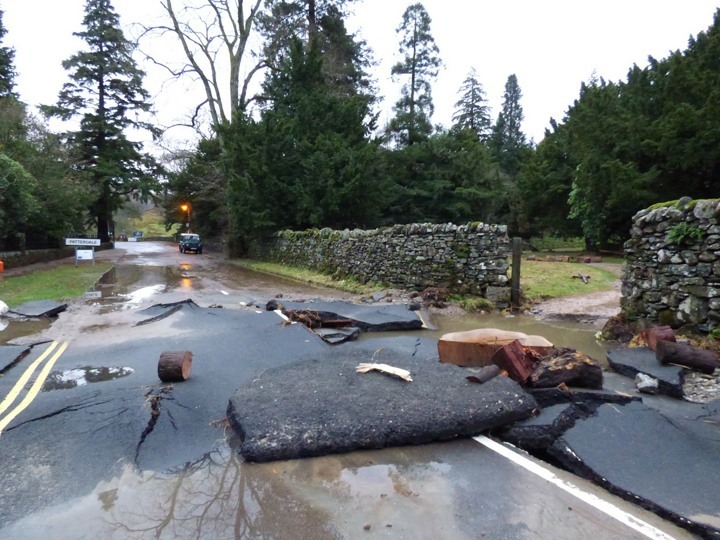 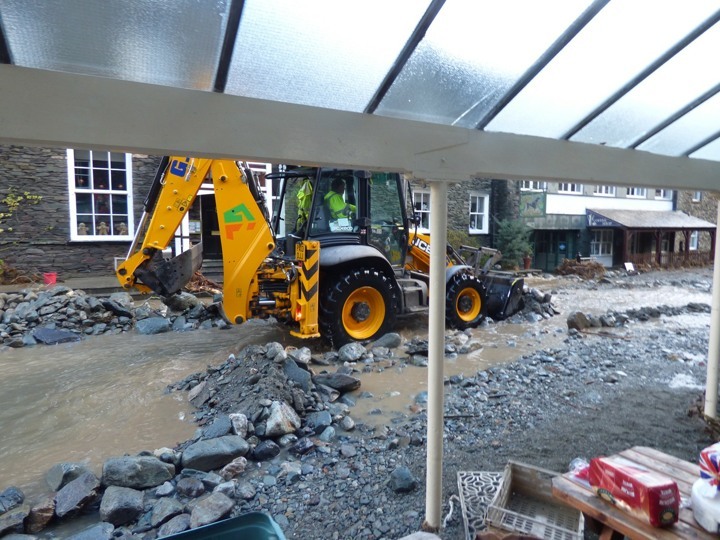 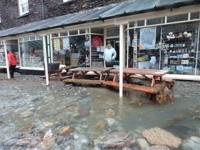 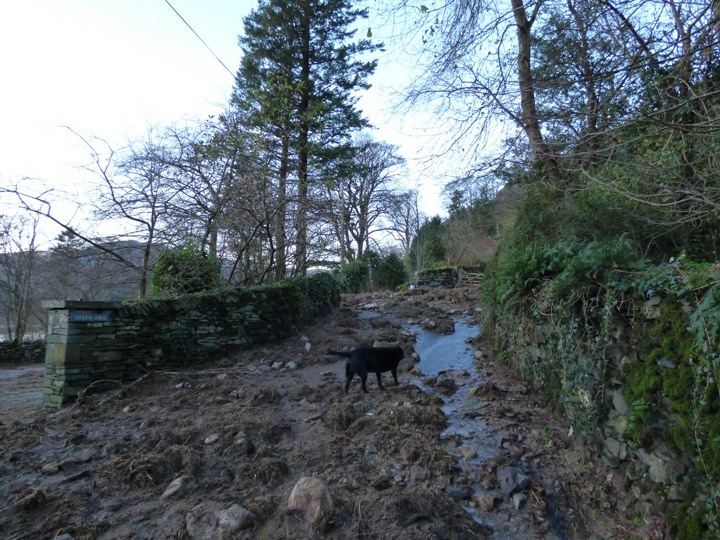 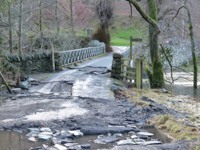 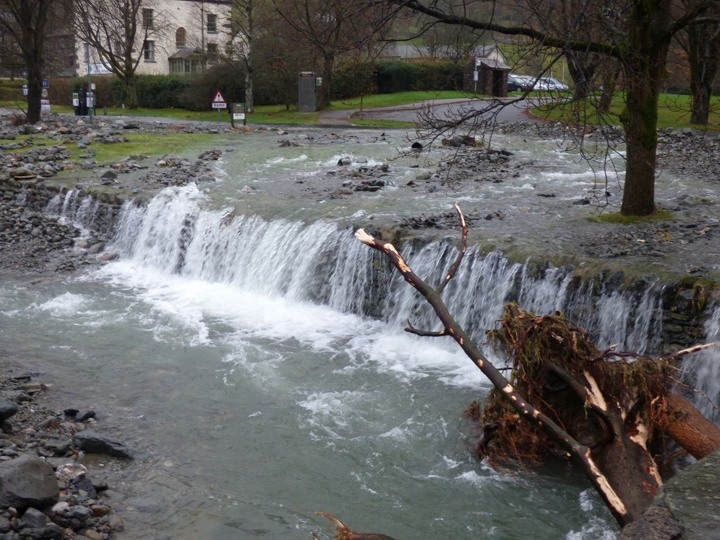 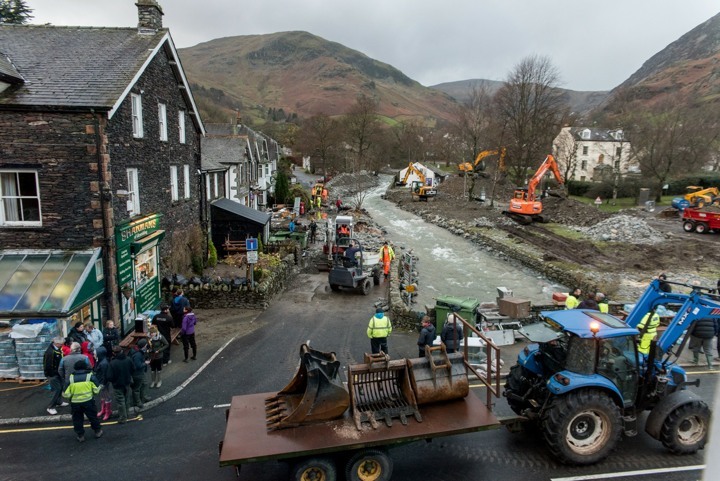 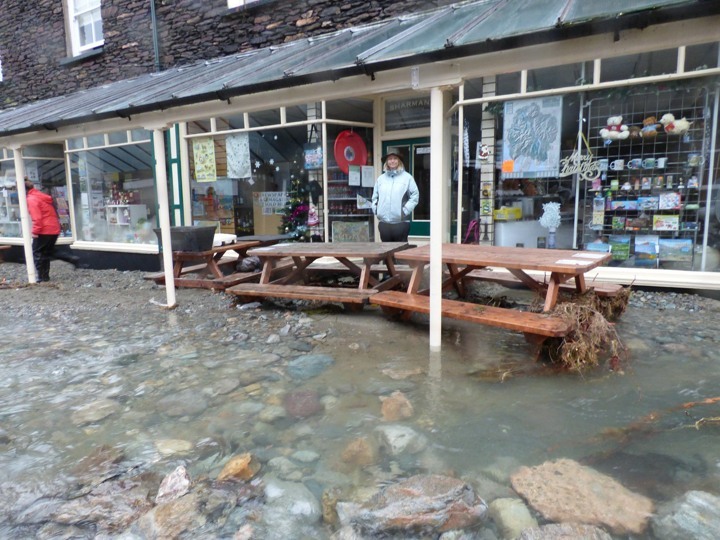 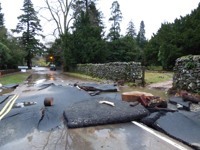 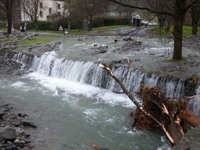 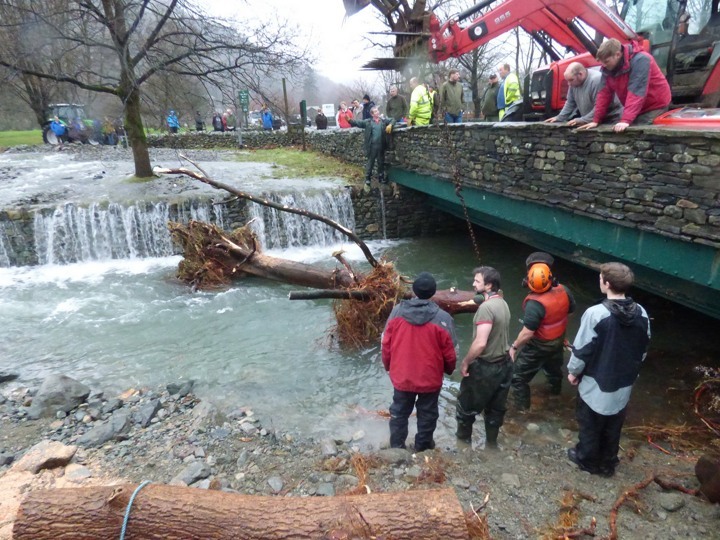 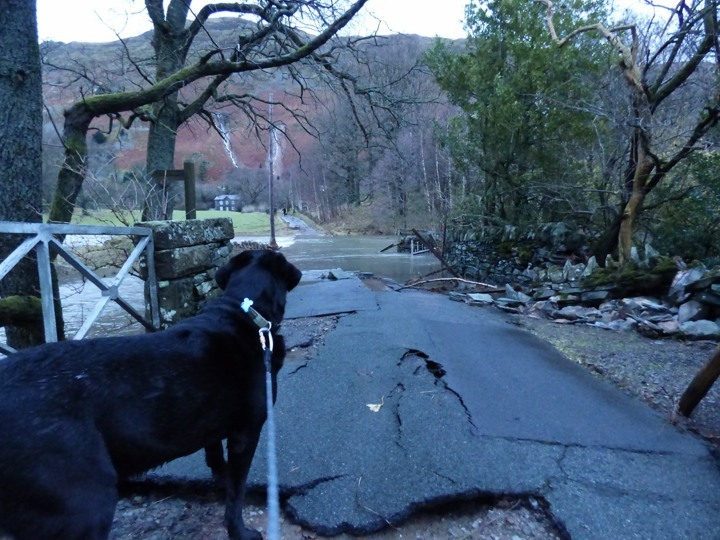 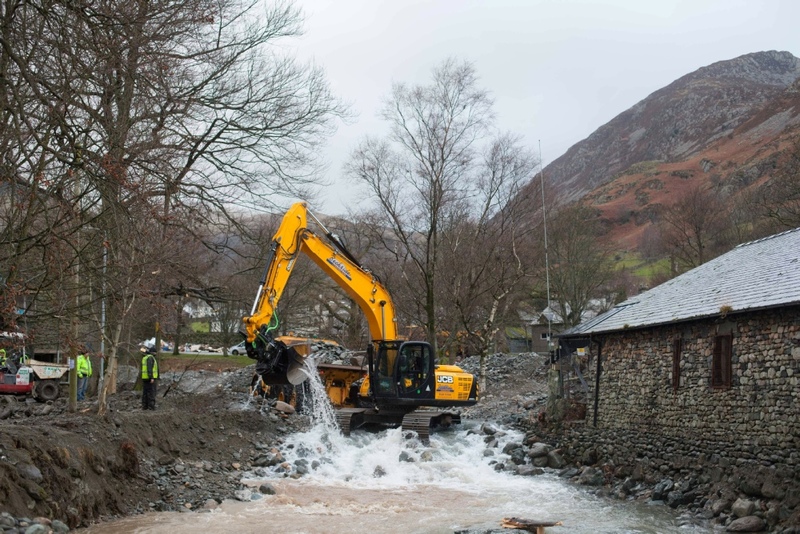 Below are some photos from the floods in December 2015 in Glenridding and Patterdale all taken in the first few days. 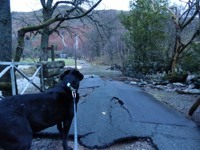 Just click on any of the photos to see a gallery view. You can also scroll down to see links to photos from each area of the Parish.